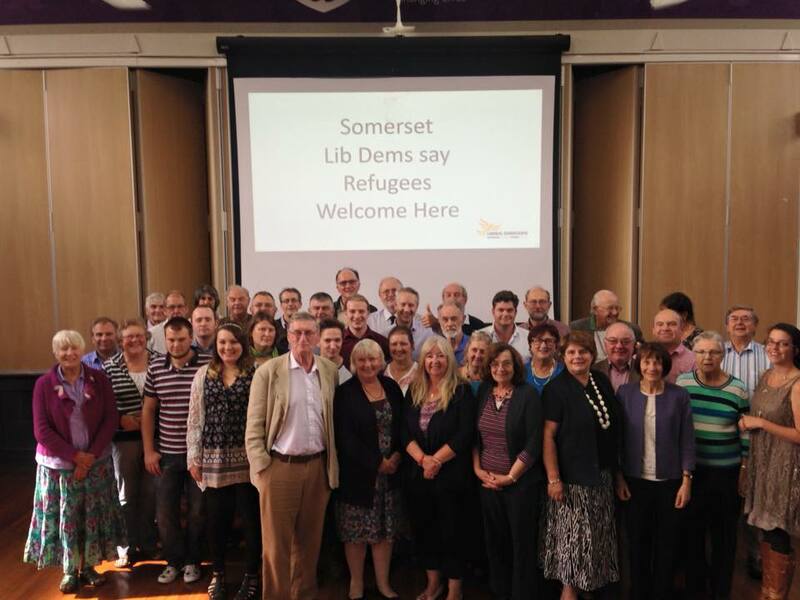 The Somerset Liberal Democrat Chairs organised a very successful mini conference on Saturday 5th September and it was held at an excellent venue – The Taunton Academy in Wellspring Road, Taunton. Theo organised the online booking and we had 55 members come along to hear a wide variety of speakers, including new member Anthony Vaughan, a view from the Lords from Cathy Bakewell, an insight into European elections and Mayoral elections from Kay Barnard (our candidate for the Bristol Mayoral election next May), the County perspective from Jane Lock and the South Somerset view from Ric Pallister. There was a bring & share lunch, organised by Joan Raikes and Judith Cole, and in the afternoon the Western Counties chair, Gavin Grant, gave an excellent presentation on the Lib Dem Fight Back and very likely Parliamentary boundary changes in 2018.